Big city and bright lights, or family time and quiet nights, the Saint Charles Residences are the gateway between the city heat and urban retreat. Benefit from the exclusive neighborhood perks of local shops, cafes, eateries, parks and community gardens. 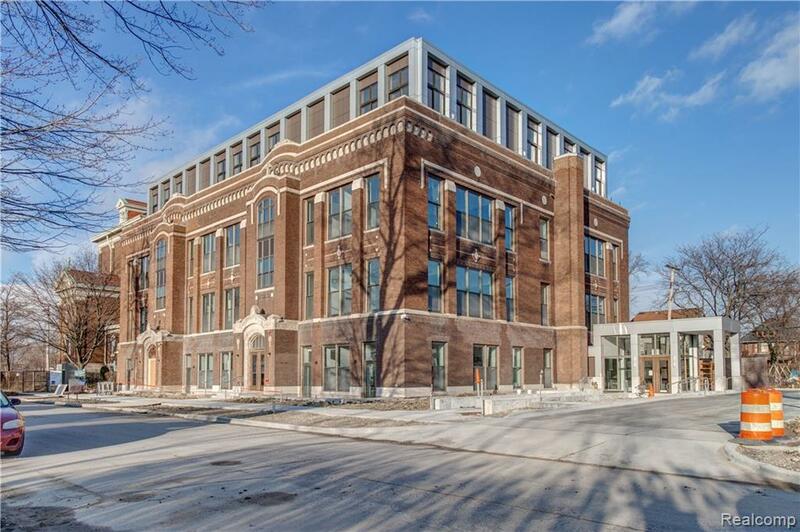 The 25 Saint Charles Residences set in an historic 1912 school building, offer comfortable luxury for stylish living. Every detail has been carefully designed and the best materials chosen. 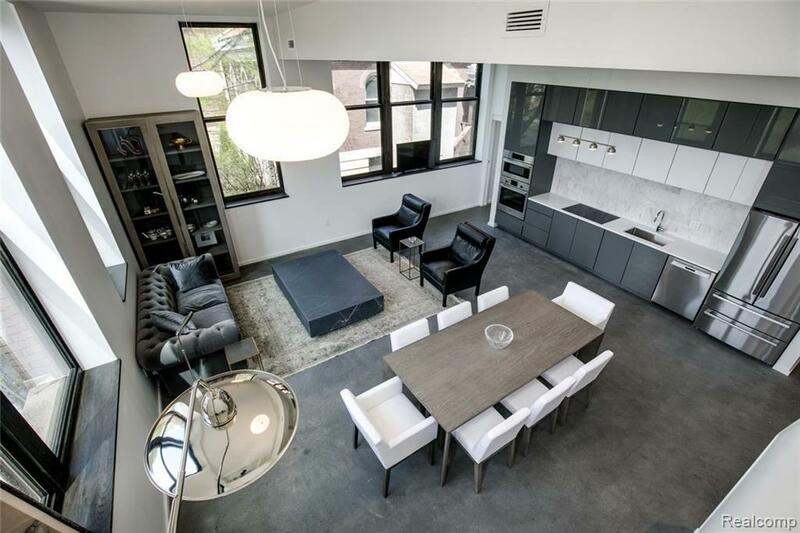 The result is a selection of finishes that surpasses anything on the market and will exceed your expectations: Caesarstone white quartz counters, Bosch kitchen appliances, Roben bathroom vanities, Grohe fixtures, Kohler bathroom accessories. 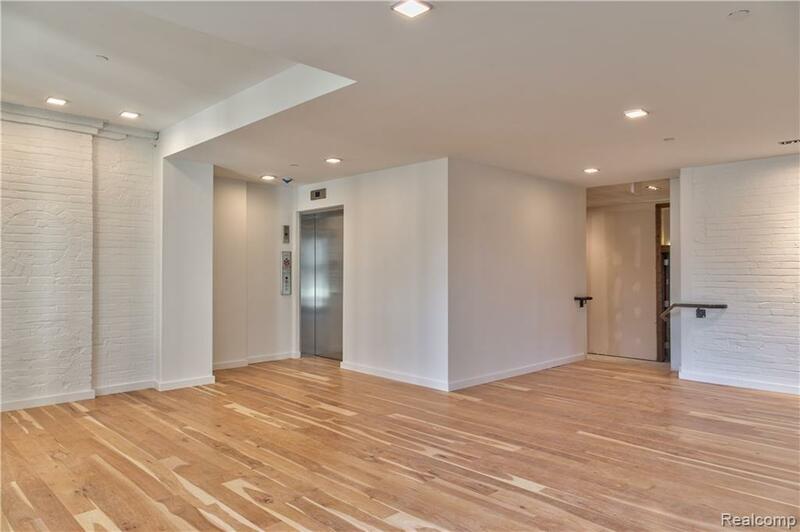 Each unit has high ceilings and come with 1 secured covered parking space and access to the fitness center. Reservations are now available! Project completion is expected Spring of 2018. Residents will enjoy 15 years of NEZ tax abatement. 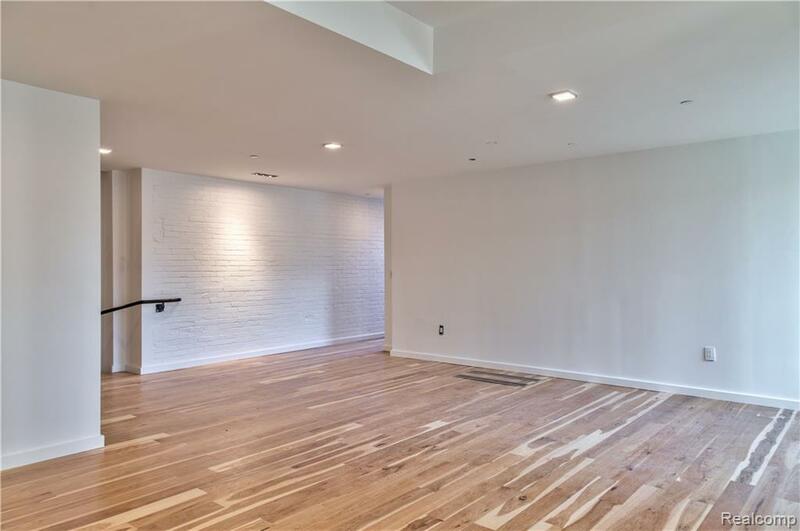 Listing courtesy of Berkshire Hathaway Home Services The Loft Warehous.